in the Atlanta suburb of Duluth, Georgia. To find an office near you or for more information about Mitec, visit www.mitec.com. every time. 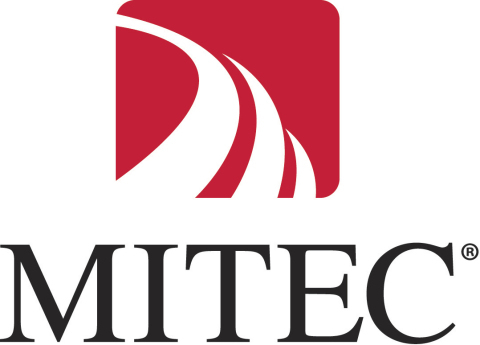 For more information, call 770-813-5959 or visit www.mitec.com.